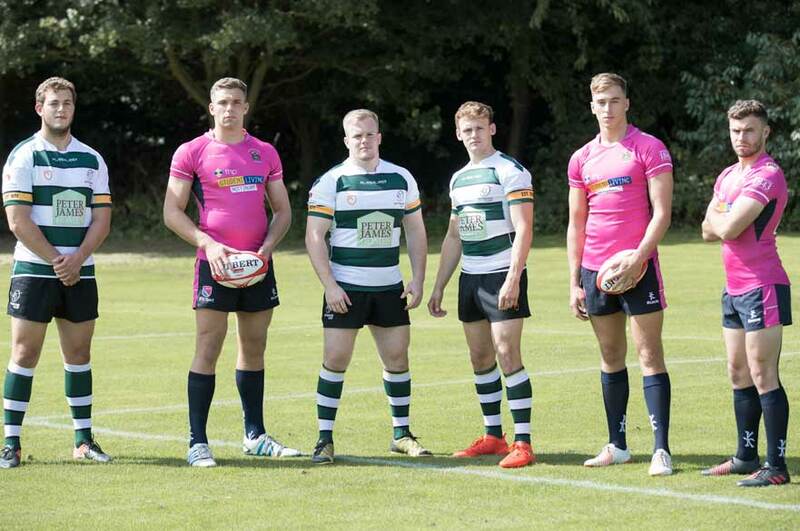 On Friday 29 September, at 4.45 pm, Nottingham Trent Men’s Rugby Union first team take their first step into what could be a defining season for the club. After finishing top of the North A division and winning the playoffs against the University of Bristol, they now enter into the top tier division of University Rugby Union, BUCS Super Rugby. Now in its second year, the league comprises of the nine best teams across the UK in an exciting new structure, ensuring the highest quality of rugby in each game week. NTU’s first game will be no easy welcoming to the league, coming up against last year’s runners up, University of Exeter. Having won 11 out of 14 games they fell just short of 1st place, losing in the final to Hartpury College. 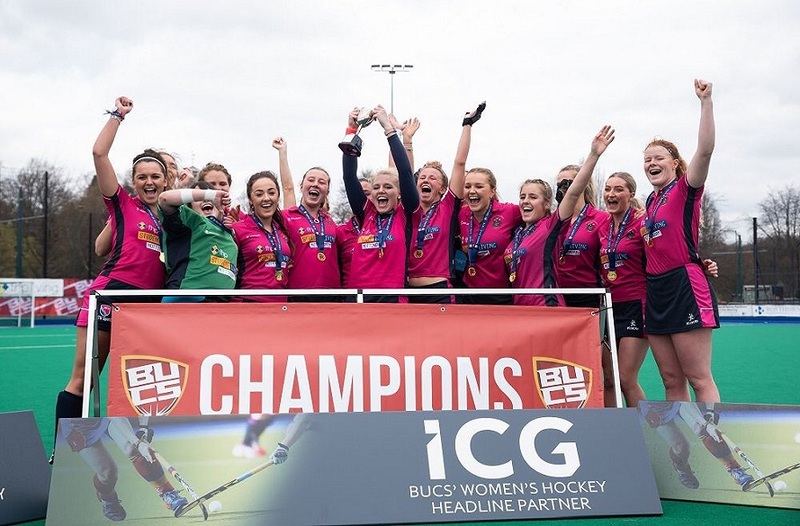 This, and NTU’s ability to grind out wins at Lady Bay, should set up for a thrilling first test for the men in pink. 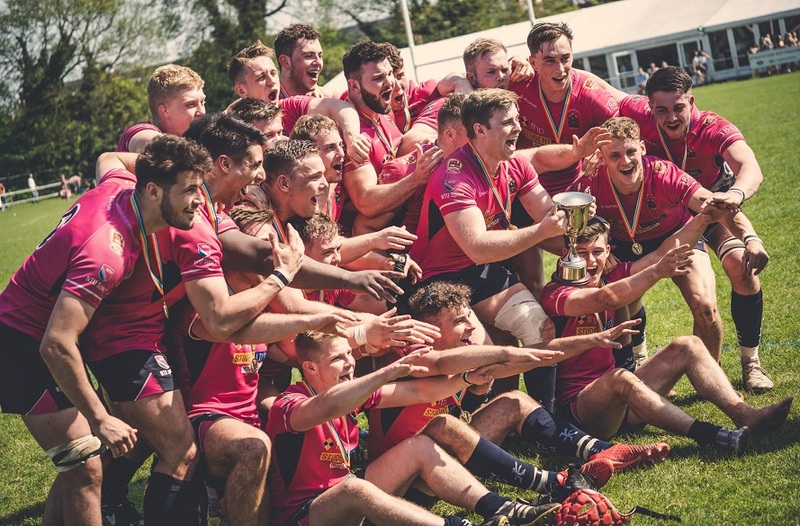 Following the NTU v Exeter game, Nottingham take on Hartpury in the Greene King IPA Championship, which will feature current and ex NTU players. This is a result of the strong links that NTU and the championship side have developed over the years. 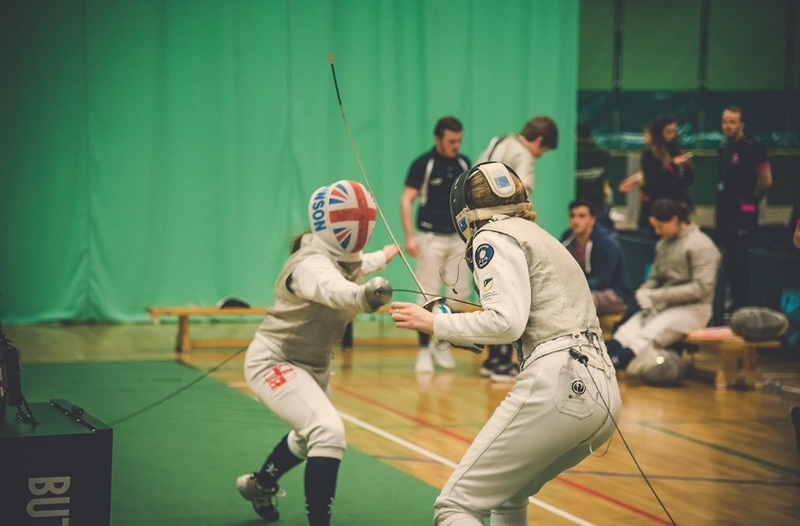 Having a number of players involved with both NTU and Nottingham throughout the season should prove to be a real boost for the development and strength of the team. This is a huge day for NTU Rugby Union, and a game you wouldn’t want to miss. Whether you’re a rugby fan or not we encourage everyone to come down to Lady Bay on the 29th of September 4.45 pm to see NTU open their BUCS Super Rugby campaign. Tickets are £5, click here to buy (advance student tickets are £5, so don't miss out on your discount). Live updates of the game can be found on Twitter. See you at the Bay.